After wearing the rather gaudy outfit on the court, Serena Williams asserted that she feels like a warrior in it. She further explained that she had always wanted to be a superhero and that catsuit was her way of being a superhero. Apart from her dominating displays on tennis courts, Serena Williams is also known for her eccentric dressing style. At 2018 French Open, the spectators were left gobsmacked when she stepped onto the court wearing a skin-tight black catsuit. She got through the match then but the French Tennis Federation (FTF) has condemned the dress and is making sure no such incident is repeated again. 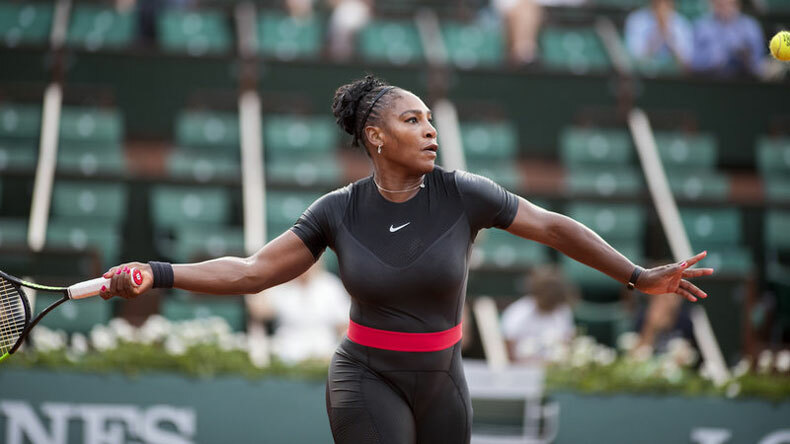 The ban on the black catsuit has been enforced with immediate effect while other guidelines have also been issued as to what tennis players can wear on courts and what not. After the tennis federation announced the ban, Serena Williams is yet to respond on the matter. However, her fans across the world have slammed the ban calling it racist and sexist.